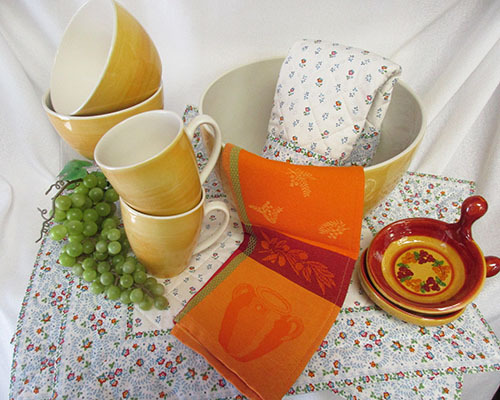 Set a cheery international morning table with Zeller Keramik’s “Colours” breakfast tabletop. 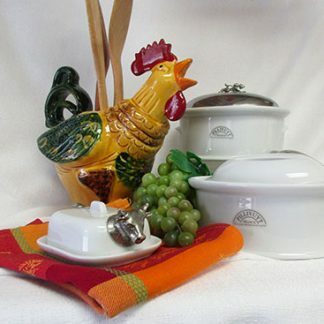 This gift set includes ceramic tabletop from Germany’s leader in ceramics Zeller Keramik. 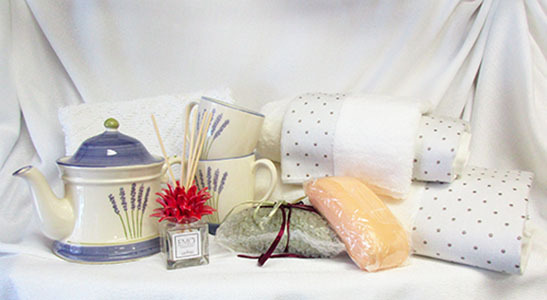 The Zeller Keramik factory is where real craftsmanship is combined with state of the art production. For over two hundred years these pieces have been produced in the Black Forest in southern Germany. 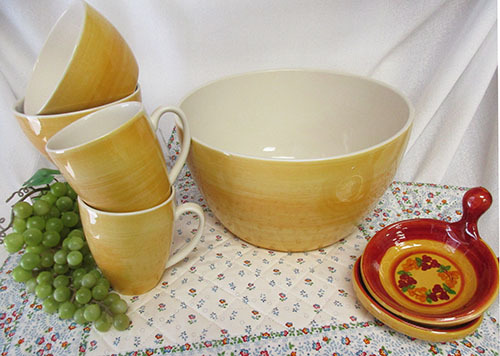 Dishwasher and microwave oven safe, the ceramics have become a household classic.